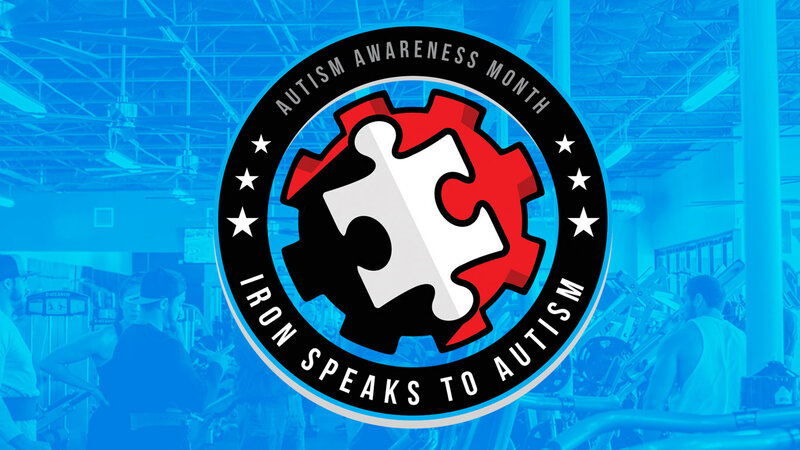 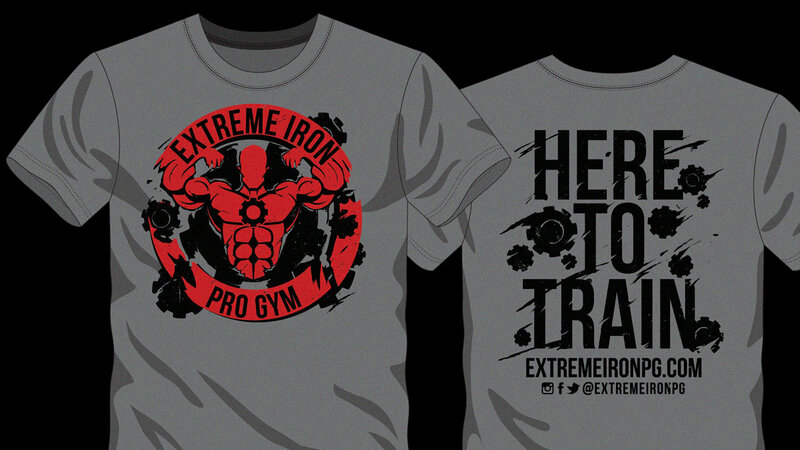 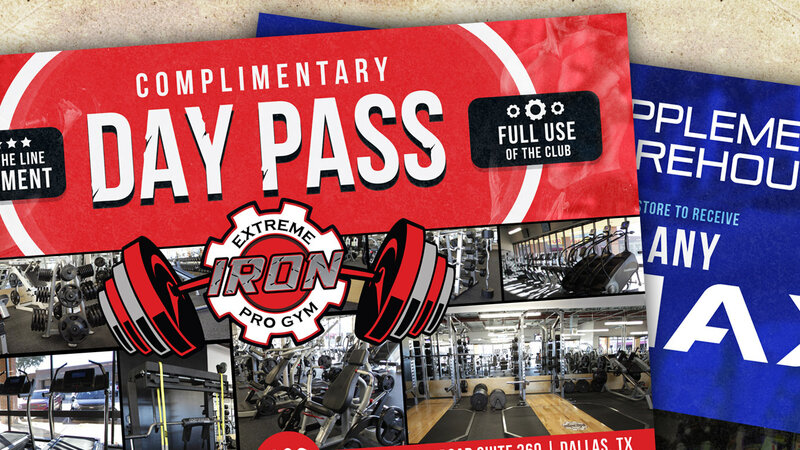 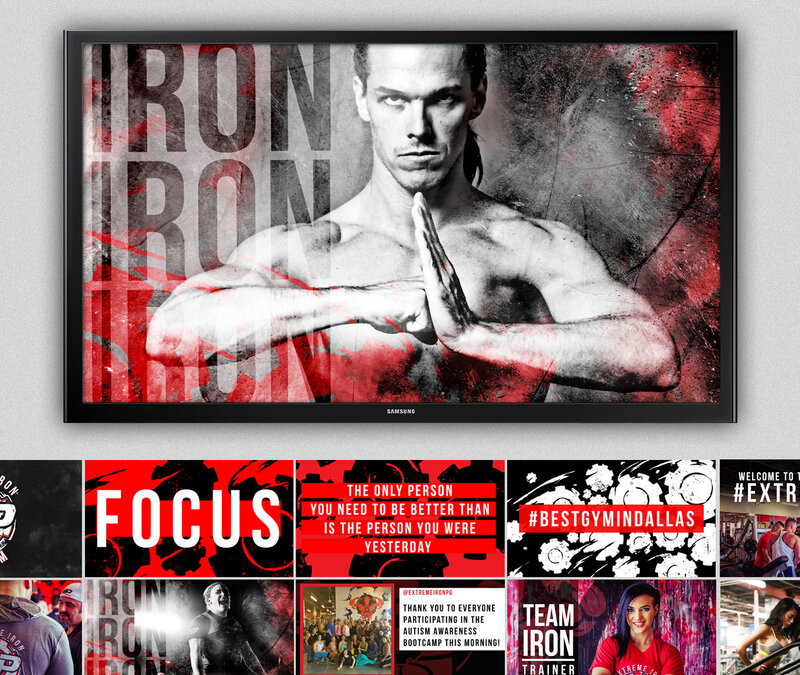 It's been great working alongside the awesome team at Extreme Iron Pro Gym in Dallas. 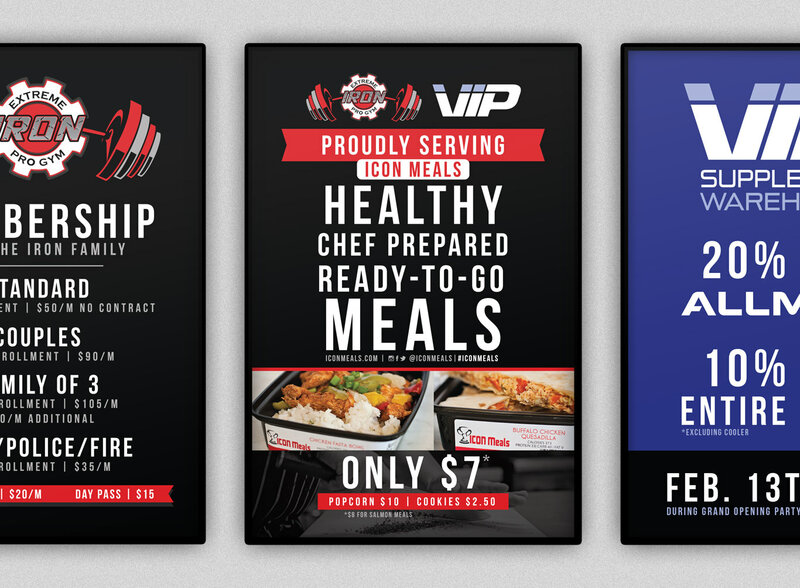 We've been able to create a bold and vibrant brand that really stands out from the rest. 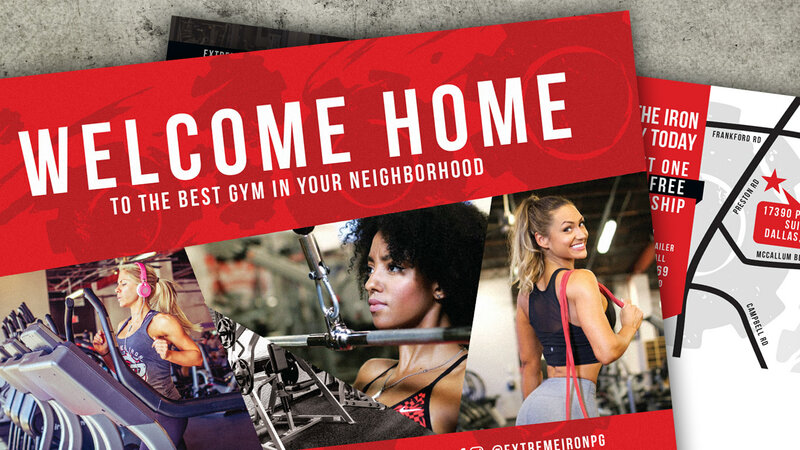 Looking forward to many more collaborations with EIPG.